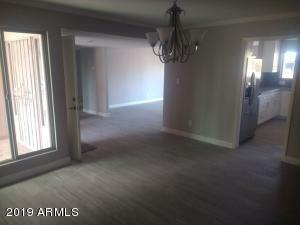 This home is a complete Renovation In/Out. 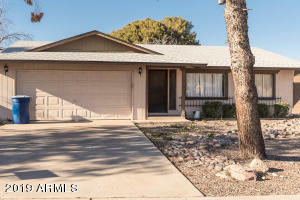 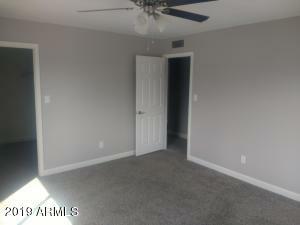 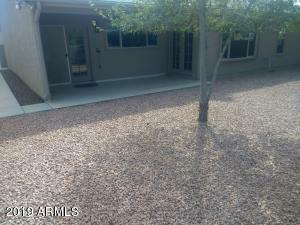 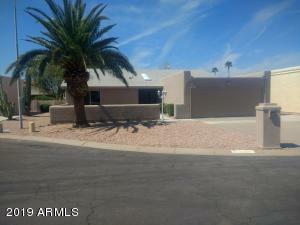 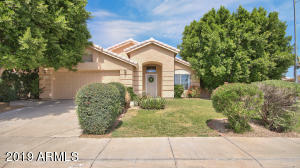 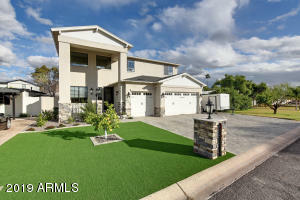 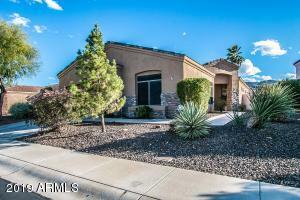 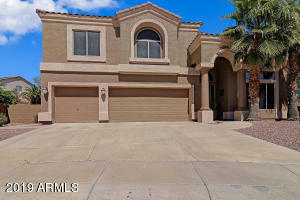 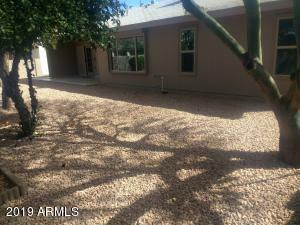 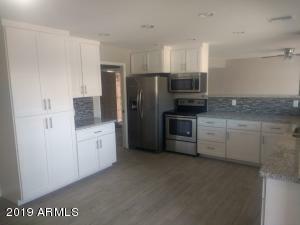 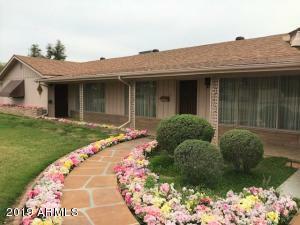 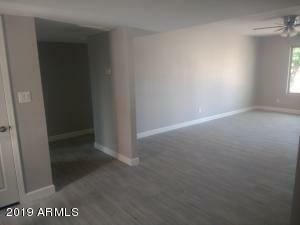 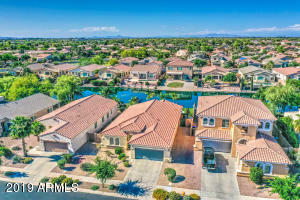 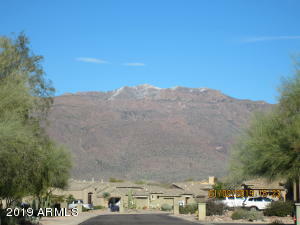 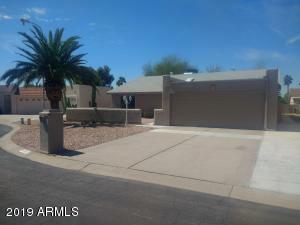 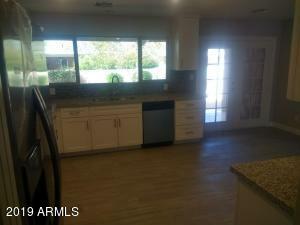 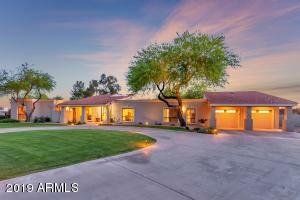 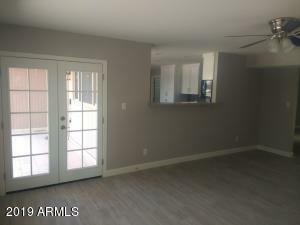 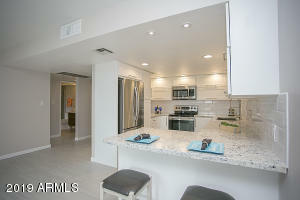 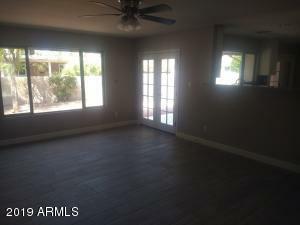 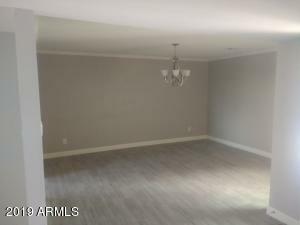 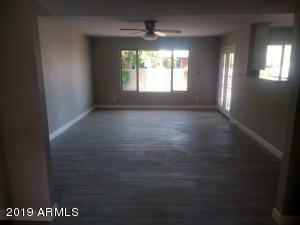 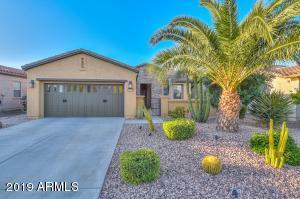 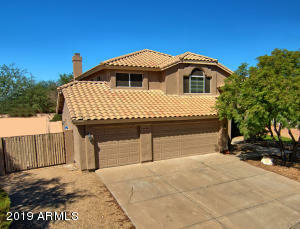 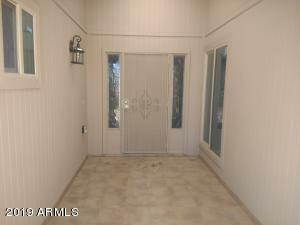 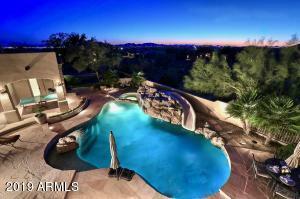 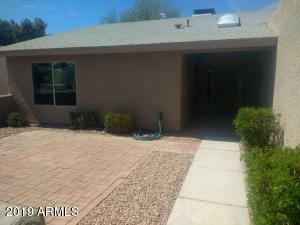 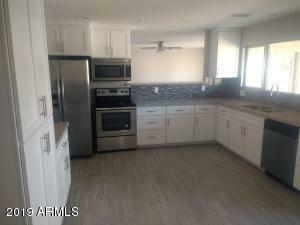 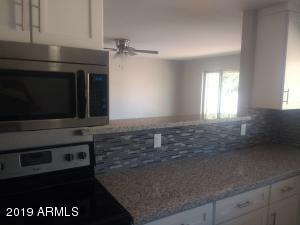 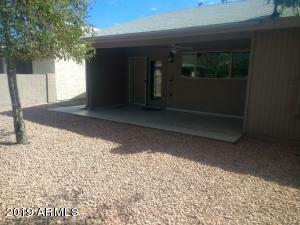 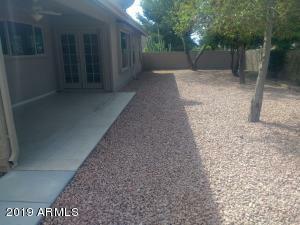 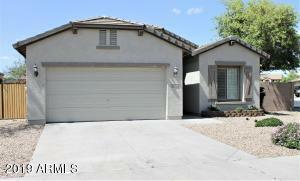 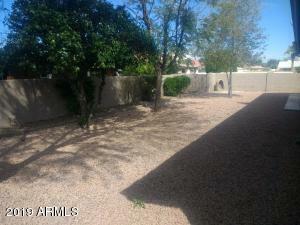 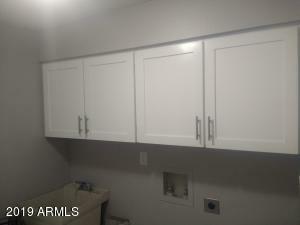 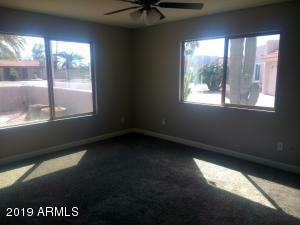 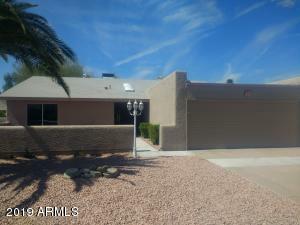 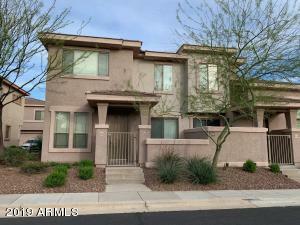 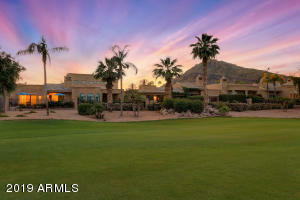 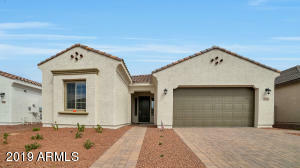 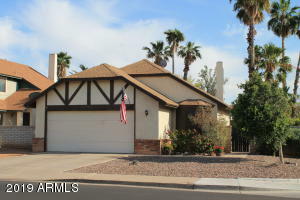 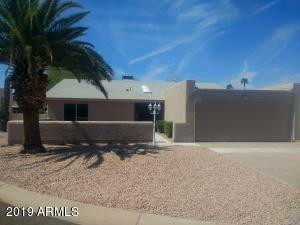 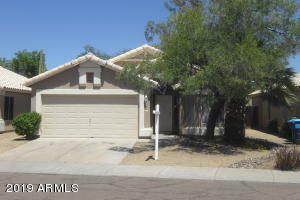 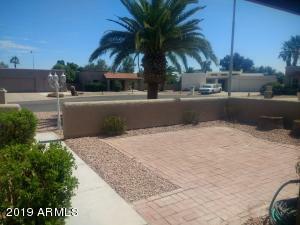 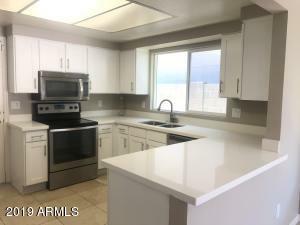 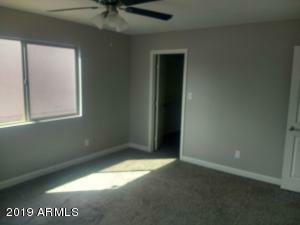 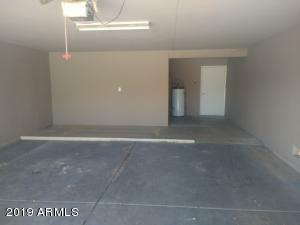 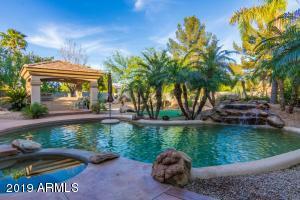 This is the nicest most reasonably priced fully renovated home in Sun Lakes. 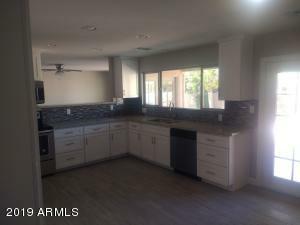 It features all new paint in/out, Dual Pane Low-E Vinyl Windows, custom solid wood raised shaker panel cabinets w/plywood backing and brushed nickel handles, 6 panel interior doors, floor moldings, Custom Bathrooms w/mosaic tile, niches, full glass to-die-for shower in Master, Lighting, granite, all brushed nickel finishes including hardware, fans and wood look tile throughout, plush carpet in bedrooms, exterior french doors, large front courtyard with pavers, auto irrigation system front/rear, New Roof over a Huge garage big enough for large trucks, boat, cars, golf carts and a work area, This house is a must see and won't last!!! 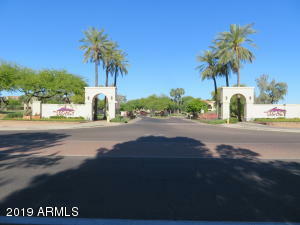 South on Dobson Rd from Riggs Rd, First Right (West) on Michigan Ave, first Left (South) on Michigan CT, House is on the right.